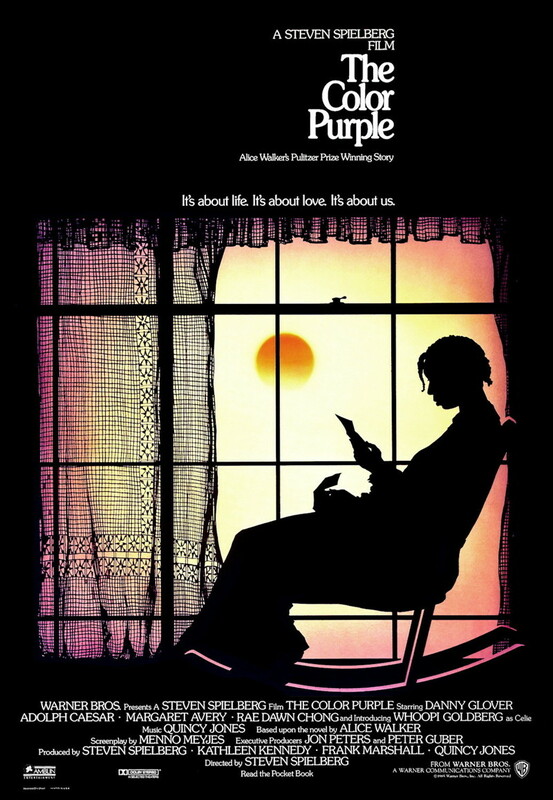 The Color Purple is a look into the life of a poor African American woman who must navigate the hardships of her time. 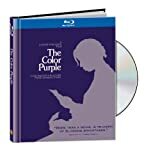 The story follows Celie Johnson from her childhood as she desperately tries to break the bond of enslavement to her life's situation. Her ultimate goal is to gain freedom from her husband Albert and reunite with her children and sister whom were ripped from her life at an early age. Celie finds inner strength and self worth on her journey as she learns that she can rely on herself to survive.